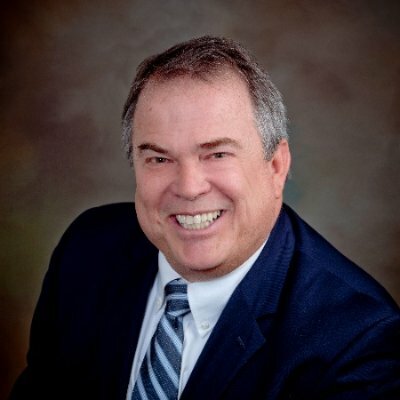 Tony is the Vice President of Nevada Operations and has an extensive credit union background, having held executive level positions in credit unions in Utah, Nevada, and California during a 35-year credit union career. He holds several insurance and securities licenses, and owns and operates his business ventures from Henderson, NV. Tony joined forces with MedicareCU in 2016 as a Regional Vice-President, with an emphasis in opening new markets. His lengthy experience within the credit union movement has provided MedicareCU with key insight into how to markets products and conduct service offerings within credit union branches and to credit union members.